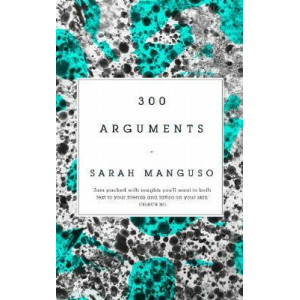 'Jam-packed with insights you'll want to both text to your friends and tattoo on your skin . 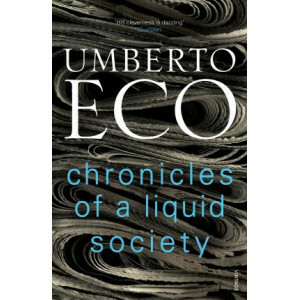 . . A sweeping view of a human mind trying to make order of the world around us.' 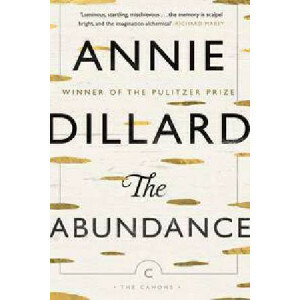 Celeste Ng, author of Lit..
Annie Dillard has spent a lifetime examining the world around her with eyes wide open, drinking in all things intensely and relentlessly. 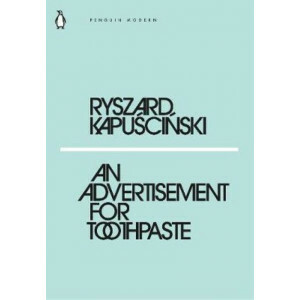 Whether observing a sublime lunar eclipse or a moth consumed i..
'Like rotting stakes in a forest clearing' The great journalist of conflict in the Third World finds an even stranger and more exotic society in his own home of post-War PolandPenguin Modern: fifty ne.. 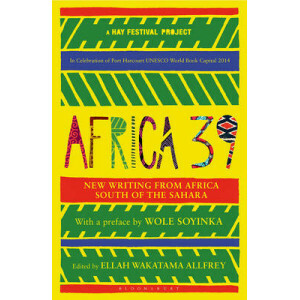 He needed to hear Africa speak for itself after a lifetime of hearing Africa spoken about by othersElectrifying essays on the history, complexity, diversity of a continent, from the father of modern A..
Africa has produced some of the best writing of the twentieth century from Chinua Achebe, Ayi Kwei Armah, Ngugi wa Thiong'o, and the Nobel Laureates Wole Soyinka, Nadine Gordimer, J.M. 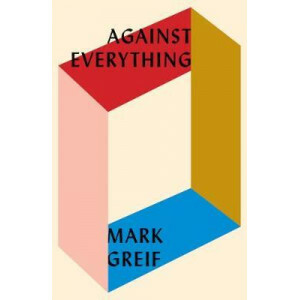 Coetzee and Dor..
Against Everything is a thought-provoking study and essential guide to the vicissitudes of everyday life under twenty-first-century capitalism. 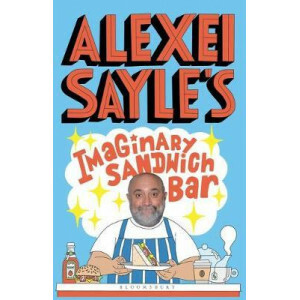 Mark Greif is one of the most exciting writers of his ge..
Alexei Sayle reveals his true vocation: proprietor of an imaginary sandwich shop. 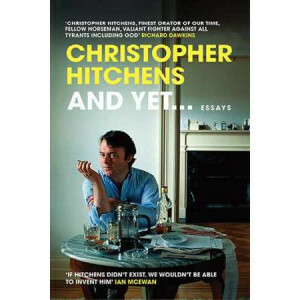 Blending politics, comedy, philosophy and memoir, this is the Godfather of Alternative Comedy at his most anarchic and..
Christopher Hitchens was an unparalleled, prolific writer, who raised the polemical essay to a new art form, over a lifetime of thinking and debating the defining issues of our times. 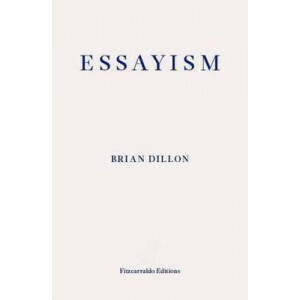 As an essayist h.. He raises hackles or receives resounding cheers, he's loved or hated but never ignored. 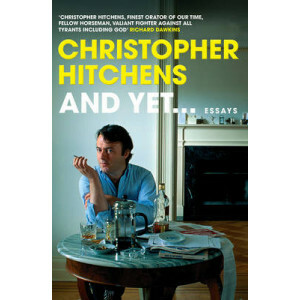 Christopher Hitchens is possibly the most provocative writer of our time, fearless and forthright with no subjec..
"All first-rate criticism first defines what we are confronting," the late, great jazz critic Whitney Balliett once wrote. 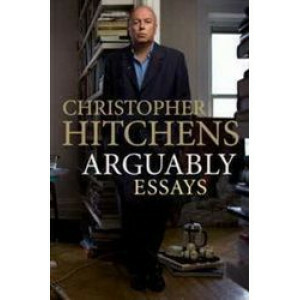 By that measure, the essays of Christopher Hitchens are in the first tier. Fo.. I want to show you our world as it is now- the door, the floor, the water tap and the sink, the garden chair close to the wall beneath the kitchen window, the sun, the water, the trees. You will come .. 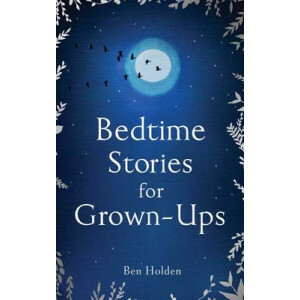 There are few more precious routines than that of the bedtime story. So why do we discard this invaluable ritual as grown-ups to the detriment of our well-being and good health? In this groundbreakin.. 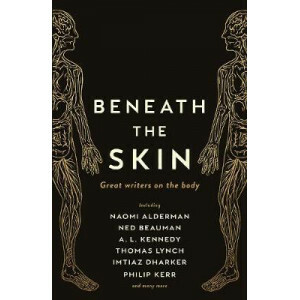 Published to accompany BBC Radio 3's A Body of Essays series Buried beneath layers of flesh, our hearts pump, our lungs inflate, our kidneys filter. These organs, and others, are essential to our..
For over twenty years, people turned to A. 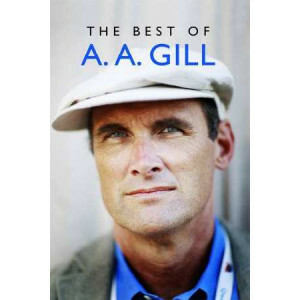 A. Gill's columns every Sunday - for his fearlessness, his perception, and the laughter-and-tear-provoking one-liners - but mostly because he was the best. 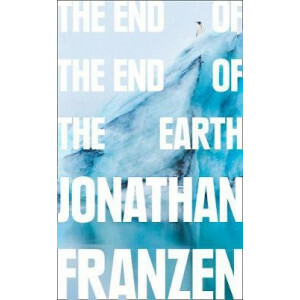 '..
Beginning with the election of Donald Trump ('The Loneliest Man in the World') and expanding back and forth into American history, surveillance, violence against the individual, the denormalizing of m.. 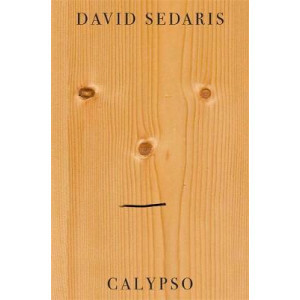 If you've ever laughed your way through David Sedaris's cheerfully misanthropic stories, you might think you know what you're getting with Calypso. You'd be wrong. When he buys a beach house on ..
Can You Tolerate This? 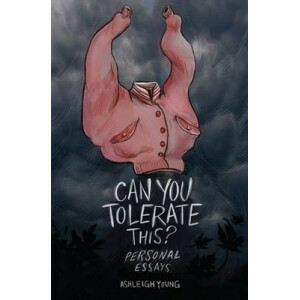 is a collection of twenty-one personal essays by Ashleigh Young. In this spirited and singular book, Young roams freely from preoccupation to preoccupation - Hamilton's 90s musi..
At the turn of the twentieth century, London was a breeding ground for the avant-garde. 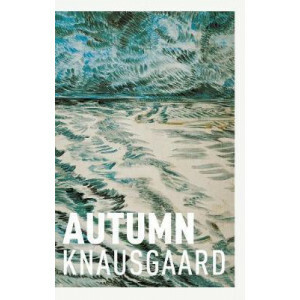 Modernist writers like T.S. Eliot, W.B. 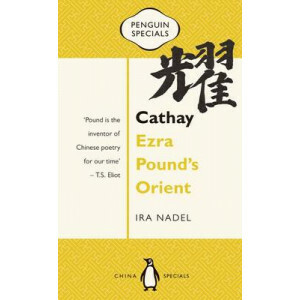 Yeats and Ezra Pound became infatuated with the Orient. Pound in particu..
How do we take in the beauty of our planet while processing the losses? What trees can survive in the city? Which animals can survive in the wild? 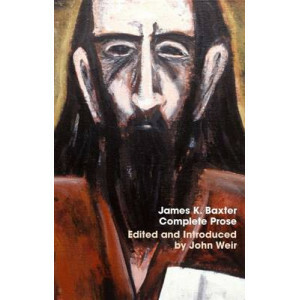 How do any of us-humans, animals, trees-find a forest..
James K. Baxter was a great twentieth-century poet. He once declared, 'In contradiction ...I was born.' 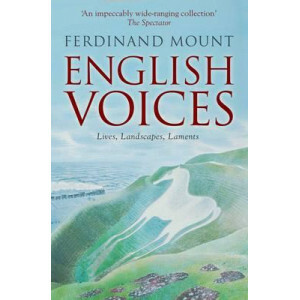 Sometimes at odds with God, often at odds with conventional society, he was at the same time a p..
'Language is a body, a living creature ...and this creature's home is the inarticulate as well as the articulate'. 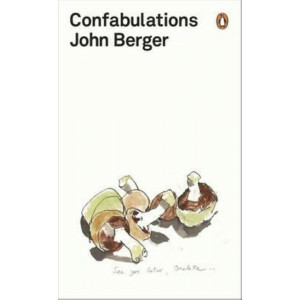 John Berger's work has revolutionized the way we understand visual language. 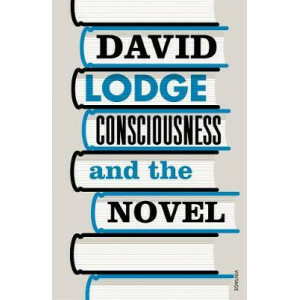 In this ..
Human consciousness, long the province of literature, has lately come in for a remapping - even rediscovery - by the natural sciences, driven by developments in Artificial Intelligence, neuroscience, .. I have come to think of all the metal in my body as artificial stars, glistening beneath the skin, a constellation of old and new metal. 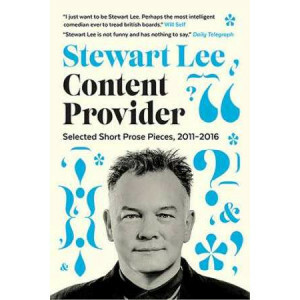 A map, a tracing of connections and a guide to looking at thing..
Over the last five years, often when David Mitchell has been on holiday, the comedian Stewart Lee has been attempting to understand modern Britain, and his own place in it, in a series of irregular ne.. 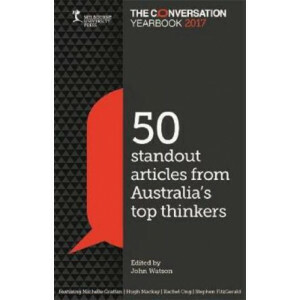 In a time of heightened hostility towards experts, academics and scientists, the 2017 collection of the best Conversation articles and essays is a must-read. 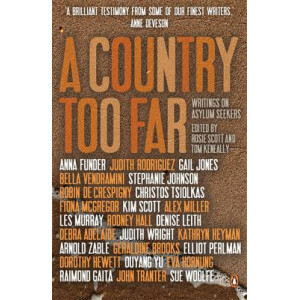 Articles range from a FactCheck of the cla..
'I don't think I've seen a more impressive collection of Australian writers in a single book.' Stephen Romei, The Australian One of the central moral issues of our time is the question of asylum seeke.. 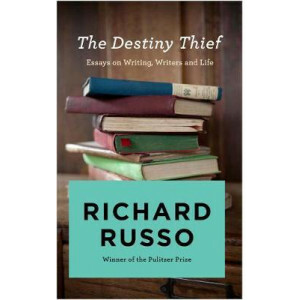 In these nine essays, Richard Russo provides insight into his life as a writer, teacher, friend and reader.  From a commencement speech to the story of how an oddly placed toilet made him reevaluate th.. 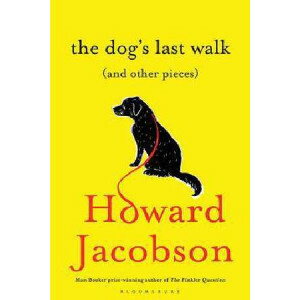 Hilarious, heartbreaking, provocative and affecting - Howard Jacobson's irresistible journalism reveals the Man Booker Prize-winning novelist in all his humanity. 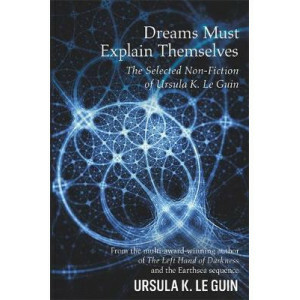 From the tiniest absurdities to the m..
`The author's prose is always a delight ... a book that manages the high-wire act of being genuinely funny while dispensing genuine wisdom' Times Literary Supplement Week after week, for eighteen..
Ursula K. Le Guin has won or been nominated for over 200 awards for her fiction, including the Hugo, Nebula, World Fantasy and SFWA Grand Master Awards. 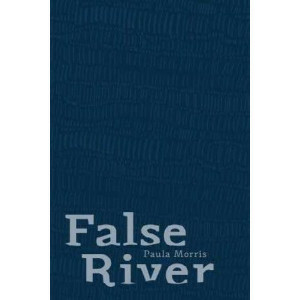 She is the acclaimed author of the Earthsea seq.. 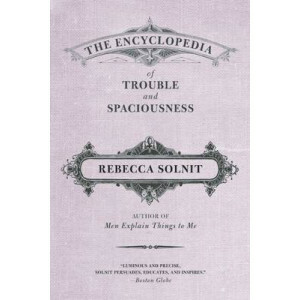 The incomparable Rebecca Solnit, author of more than a dozen acclaimed, prizewinning books of nonfiction including Men Explain Things To Me, brings the same dazzling writing to the essays in The Ency..
A sharp and provocative new essay collection from the award-winning author of Freedom and The Corrections In The End of the End of the Earth, which gathers essays and speeches written mostly in..
Ferdinand Mount has spent many years writing articles, columns and reviews for prestigious magazines, newspapers and journals. 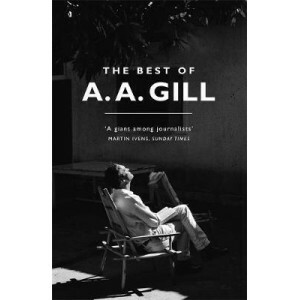 Whether reviewing great published works by some of England's finest autho.. 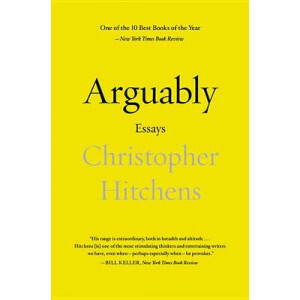 Imagine a type of writing so hard to define its very name means a trial, effort or attempt. 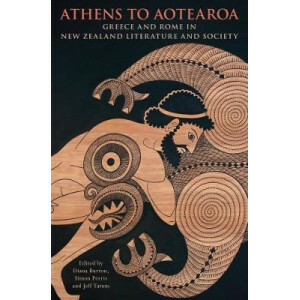 An ancient form with an eye on the future, a genre poised between tradition and experiment. 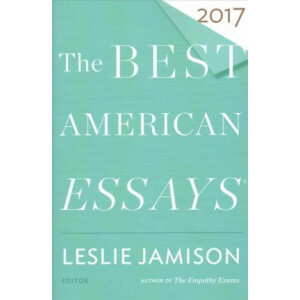 The essay wants ..
From the bestselling author of Gratitude and On the Move, a final volume of essays that showcase Sacks's broad range of interests - from his passion for ferns, swimming, and horsetails, to his final c.. 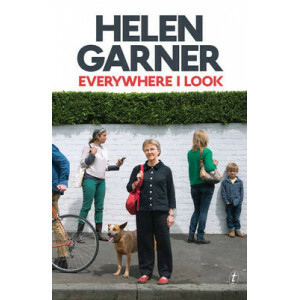 Everywhere I Look is a collection of essays, diary entries and true stories spanning more than fifteen years of the work of one of Australia's greatest writers. 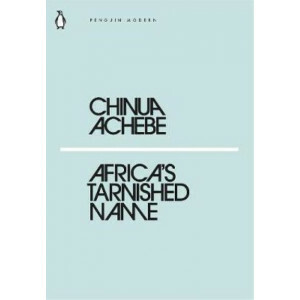 'A rich, beautiful book by a poet of t.. I pedal over to Kensington just after dark. As I roll along the lane towards the railway underpass, a young Asian woman on her way home from the station walks out of the tunnel towards me. 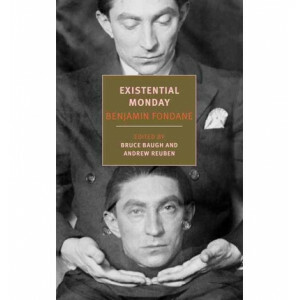 After she p..
Benjamin Fondane, who was born and educated in Romania, moved as an adult to Paris, lived for a time in Buenos Aires, where he was close to Victoria Ocampo, Borges's friend and publisher, and died in ..
A captivating collection of pieces about the art of narration by Britain's finest biographer, Michael Holroyd In Facts and Fiction, Michael Holroyd reflects on the eccentricities of the art of wr..
Riffing on truth, lies and secrets, this collection uses fiction to explore fact, and fact to explore fiction. 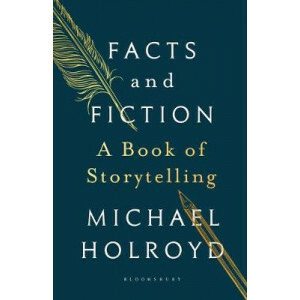 Fictional characters muse upon the truth behind real people, non-fiction pieces contain s..
'Good b.o means good "box office." 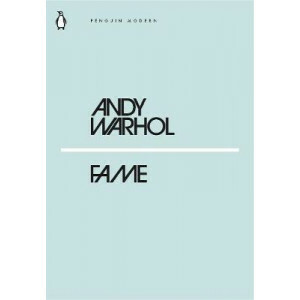 You can smell it from a mile away'The legendary sixties New York pop artist Andy Warhol's hilarious and insightful vignettes and aphorisms on the topics of love, fam.. Gifts come in many guises. 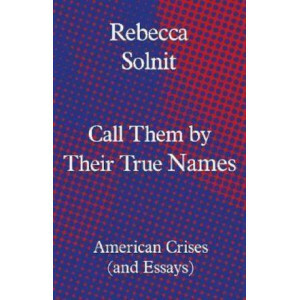 One summer, Rebecca Solnit was bequeathed three boxes of ripening apricots, which lay, mountainous, on her bedroom floor - a windfall, a riddle, an emergency to be dealt wit.. 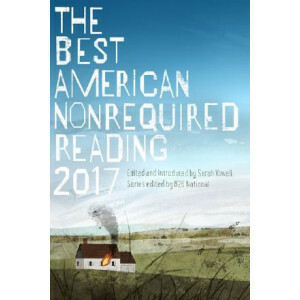 The one and only Zadie Smith, prize-winning, bestselling author of Swing Time and White Teeth, is back with a second unmissable collection of essaysNo subject is too fringe or too mainstream for the u.. 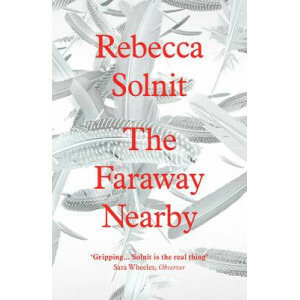 In this investigation into loss, losing and being lost, Rebecca Solnit explores the challenges of living with uncertainty. 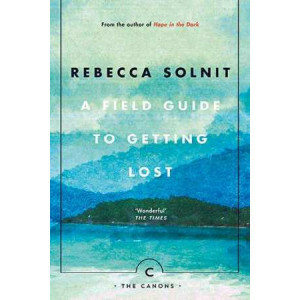 A Field Guide to Getting Lost takes in subjects as eclectic as memory and map.. 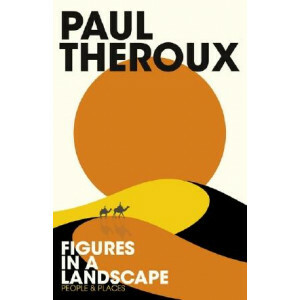 The Sunday Times bestseller Paul Theroux collects a rich feast of his writing and essays - from travel to personal memoir - published all together here for the first time Drawing together a fasci..